Eilidh Haggart, Thistle Windows’ PA to Directors & HR Coordinator, is no stranger to championing charitable causes. Since joining the company in 2013 she has always been heavily involved with Thistle Windows’ efforts in fundraising and charitable work, which has included activities and support for a wide range of charities including CLAN Cancer Support, Funding Neuro, Instant Neighbour, Cash For Kids and Save The Children and Dogs Trust. Eilidh’s passion for helping others hasn’t stopped there – she has recently gone above and beyond the call of duty in her own personal efforts to help a local storm-hit animal sanctuary with an innovative and unique fundraising drive. The New Arc rescue centre in Auchnagatt was hit with a £10,000 bill after the extreme weather of Storm Frank left structures across their site in desperate need of repair, including a mobile home which housed its 39 cats and several aviaries. 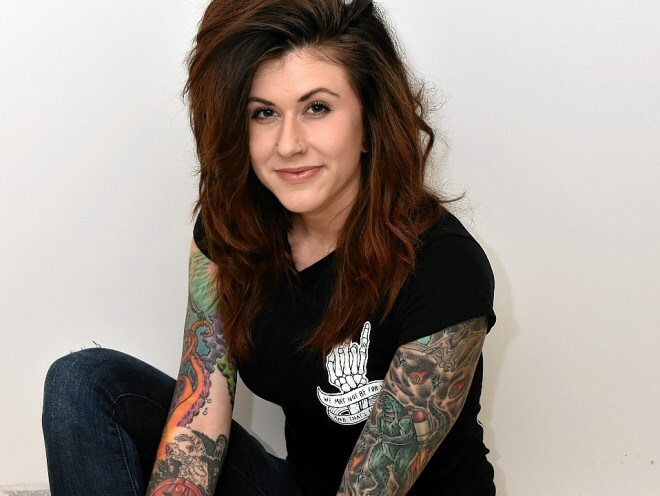 As a volunteer at the animal sanctuary, Eilidh was particularly upset by the news and decided to embark on a fundraising drive with a personal twist – by giving the local community the opportunity to decide her next tattoo! With a donation of £7 or more, each supporter of Eilidh’s cause has the option to submit ideas and designs for a tattoo which will go to a public vote following the end of her fundraising campaign. With an original target of £700, Eilidh’s online fundraising campaign has managed to raise almost £2,000 to date – with every single penny going towards the New Arc. In addition to her own fundraising efforts, Eilidh approached the management team at Thistle Windows to discuss how the company could provide New Arc with much needed additional help and support. Thistle Windows & Conservatories has committed to providing the New Arc with two of the company’s skilled joiners for an entire day – whenever the centre requires their services. Thistle will also be providing the New Arc with assistance in procuring the necessary materials needed for their refurbishment projects, with a commitment to providing on-going advice and support when required. “Eilidh is an extremely driven young woman and it is no surprise to me that she has seen such success with her fundraising campaign” said Managing Director Ian Bruce. “When she brought the New Arc’s situation to my attention it was clear that this was a cause that was very close to her heart”. If you would like to support Eilidh’s personal fundraising campaign, donations and further information can be made by visiting her JustGiving page at https://crowdfunding.justgiving.com/eilidh-haggart-1. Email: info@thistle.group / Call: 01224 706555. 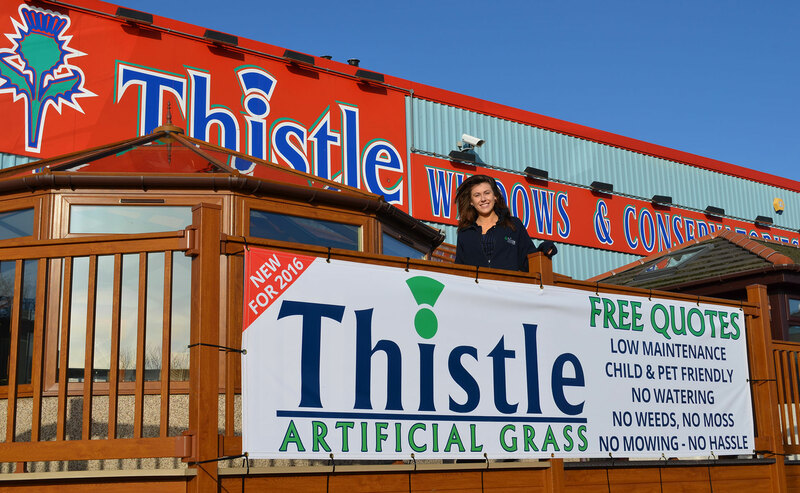 Thistle Kitchens and Thistle Homes are trading names of Thistle Windows & Conservatories Limited.